If you are looking for a place where you want to do some R&R with yourself, a vacation for the whole family or just celebrating your anniversary together with your partner, then go to Singapore. This country is full of amazing attractions and lots of splendor – truly a place of beauty and luxury. So what does Singapore offer to Pinoys like us? If you want to go to Singapore for a vacation for less than 30 days, then there's no need to apply for a visa. You can enter Singapore as a tourist-visa free. So just bring your passport with you and if they need more information about your stay, always have a copy of your plane ticket as well as your hotel voucher if you will stay in a hotel or an invitation from someone who is living in Singapore if you will stay at their home in case an immigration officer asks for it. If you have horror stories about your time in our MRT here in the Philippines, then you will be amazed at how wonderful and stress free it is when riding in the Singapore Mass Rapid Transit. 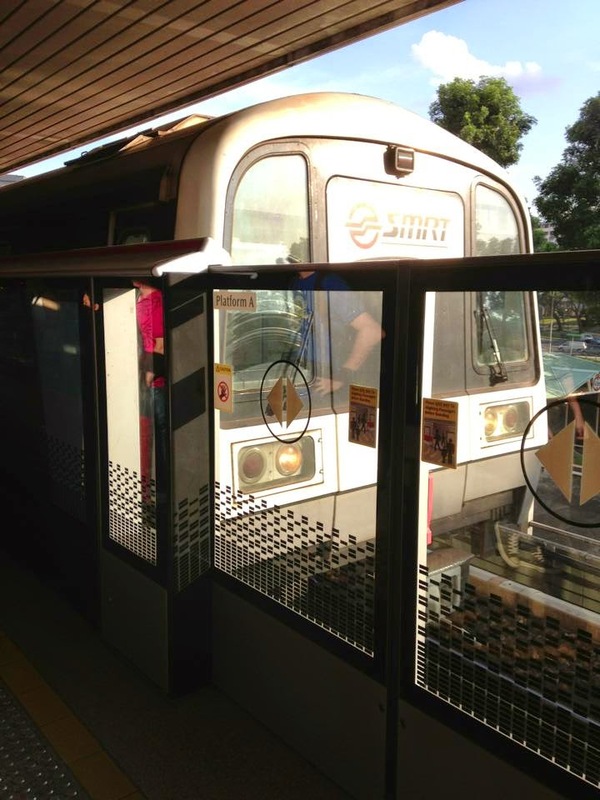 All you need to do is buy an EZLink card and you can roam Singapore using their SMRT. But if you want to use their bus line, then do so. There are a lot of bus rides around Singapore. 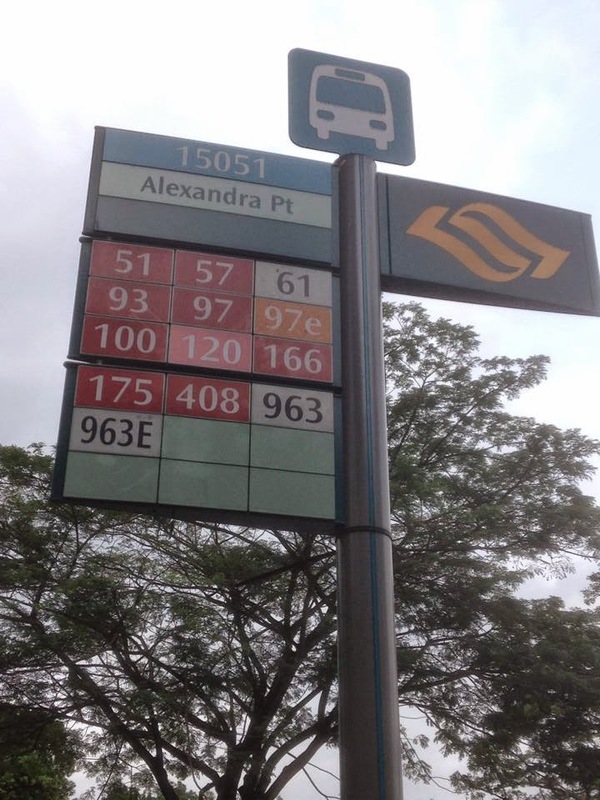 All you need to do is search on the net what bus goes to where so you will know what bus line you will need to take. The EZlink card can also be used to pay for the bus ride. Remember, just tap the card as you enter the bus, then upon exiting, you tap it again. Singapore has numerous hotels and hostels that would fit your budget and preference. If you have a big budget to spare on your vacation, then stay in magnificent hotels like the Marina Bay Sands, Mandarin Orchard, The Fullerton Hotel, Raffles Singapore Hotel, Conrad Hotel and many more. But if you are on a tight budget, then you can stay in lots of hostels in Chinatown and Bugis area. Always book a hotel that is a walking distance to any MRT station so you do not need to spend money for a taxi cab. There are a lot of astounding attractions and tourist spots that Singapore has to offer. 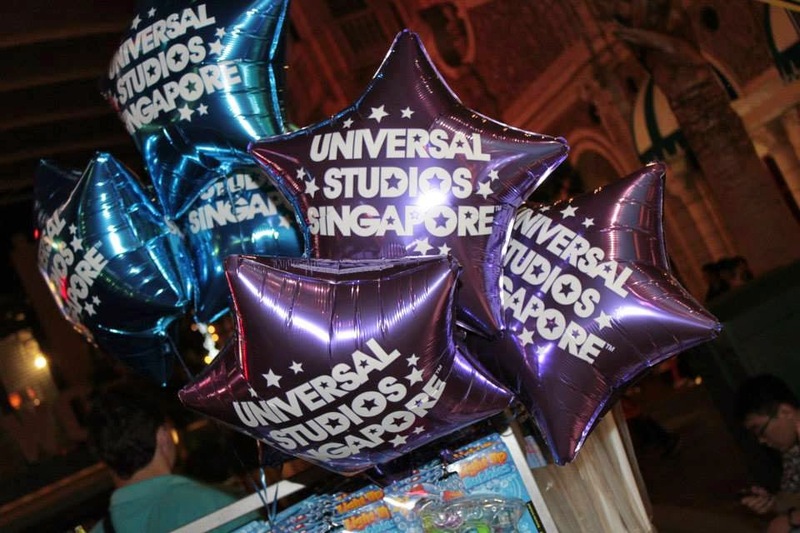 Go to Universal Studios Singapore and spend a day with your favorite cartoon characters like Shrek, Donkey, Madagascar characters and many more. If you are into animals, then do not forget to go on a Night Safari adventure in the Singapore Zoo. Experience seeing Singapore way up in the air and ride The Singapore Flyer. Spend a day in Sentosa and you will see the Siloso beach, watch 4D movies, and be amazed as you watch the Songs of the Sea or visit their Ocean Park Singapore. Singapore is a beautiful country full of spectacular sights and grandiose way of life. So in your next vacation, go to Singapore and experience it yourself!